In our guide 10 Steps to Filing Bankruptcy in Canada, part of the process (steps 4 and 5) involves preparing and signing the necessary bankruptcy documents. Your trustee will prepare all the necessary bankruptcy forms from the information you provided during and just after your initial interview. You will then make an return appointment with your trustee to sign your bankruptcy documents. Here’s what you need to know. When you arrive at the trustee’s office to sign the bankruptcy paperwork you may be somewhat nervous. You are worried about whether or not you are taking the correct approach. 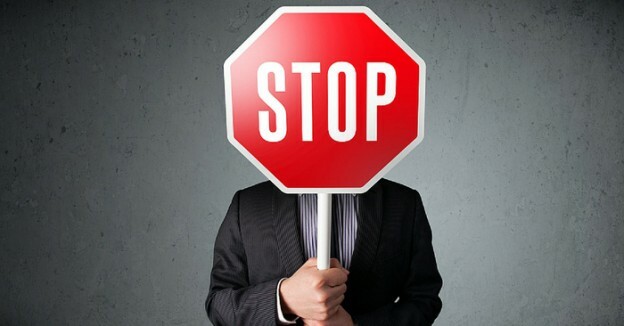 At your initial consultation your trustee explained all of your options, so if you are filing bankruptcy today you have reviewed your options, and you know that bankruptcy is the correct option for you. But if you still have questions, your trustee will be happy to answer them before you sign. The other emotion you will feel today is relief. 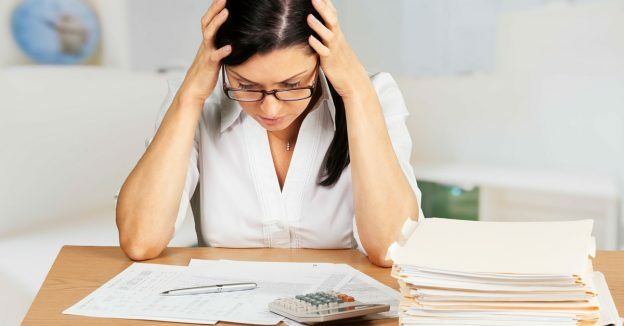 By signing the necessary forms for filing bankruptcy you know that you are dealing with your debts; the collection calls will stop, and you will be able to get on with your life. What happens at the meeting when I sign the bankruptcy documents? Your trustee will start the meeting by asking if you have any questions, so now is the time for you to ask whatever questions you may have about any part of the process. Your trustee will then explain each document you will be signing, and they will ask you to confirm that the documents are correct. 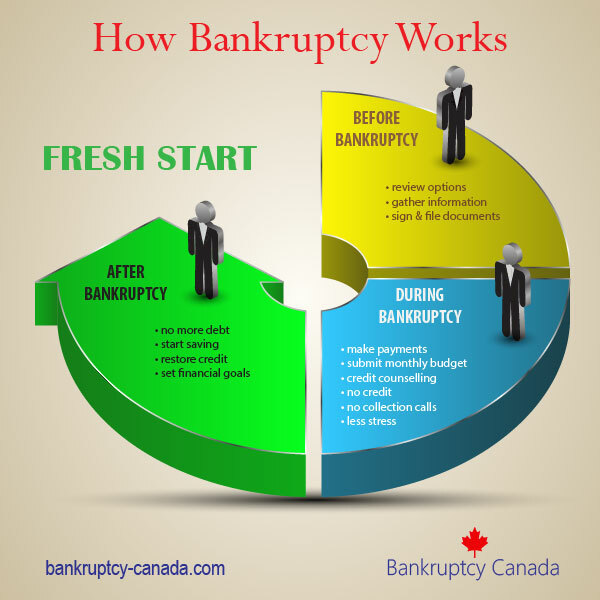 What are the forms for filing bankruptcy in Canada? Form 21 – Assignment for the General Benefit of Creditors – this is the document that officially starts your bankruptcy. In addition to these legally required or “statutory” documents your trustee will also have you sign various other documents describing how you will be making your payments, and covering other administrative aspects of your file. First, if you don’t understand a document, ask the trustee to explain it to you. Don’t sign anything you don’t understand. Second, if you are the type of person who wants to read each document in detail before you sign, ask the trustee to e-mail you a copy of all of the documents you will be signing a day or two before the sign up date. That will give you time to read them in detail, and ask questions before you sign the paperwork.